The marketing area which Vons covers comprises some of the most affluent, forward thinking, culturally mixed communities in the U.S. The Vons business strategy has always been to provide for the needs of these communities with the highest quality meat and produce at competitive prices. 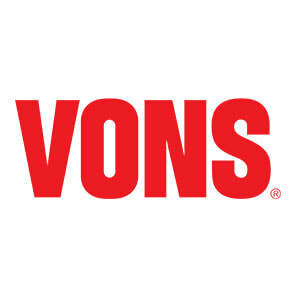 Equally important, Vons has been changing as Southern California changes. Capital spending insures a continuing pace of replacement stores and remodels.